Got pets and kids? Check Out These 3 Air Purifiers to Keep Your Home's Air Clean | OhGizmo! By Tyler Lacoma on 12/31/16 • Leave a comment! An air purifier does what your air conditioning and vacuuming can’t do – take the extra step to remove all possible particles from the air in your house. Whether your vacuum cleaner is kicking up a little bit too much dust from your carpet, or you need to get rid of as many allergens as possible for an asthma condition, these beauties can help out. If you’re looking for the top air purifiers of 2017, then we’ve got the list you need to see! These standalone models (as opposed to units installed in your HVAC system) tend to work best when placed in a large living room or bedroom where they have access to the most air. We tend to prefer “mechanical” air purifiers, which use physical filters to “strain” the air and remove the smallest particles possible. Of course, that’s only a small part of the story, so let’s take a look at our top picks and the features that set them apart. 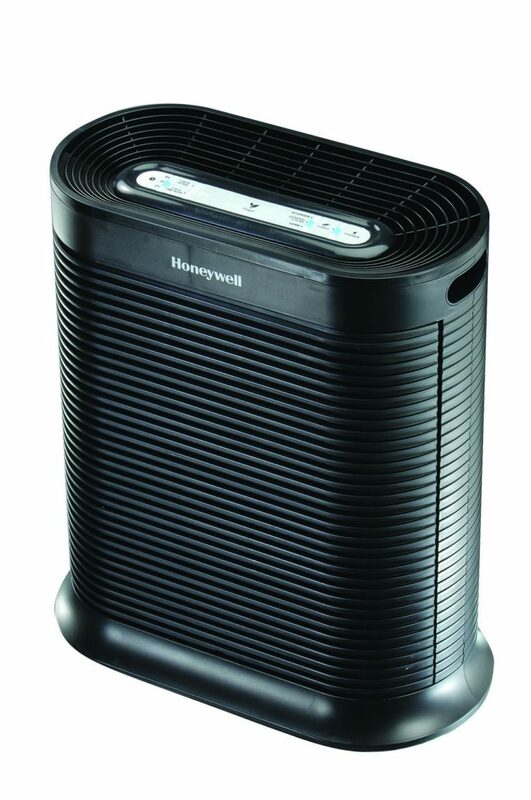 Honeywell’s slim and affordable model is an excellent air filtration device for those who have never had a purifier before and want to try one out. Not only is the price reasonable, but it comes with several different filtration options which can clean the air in a room up to 5 times each hour. 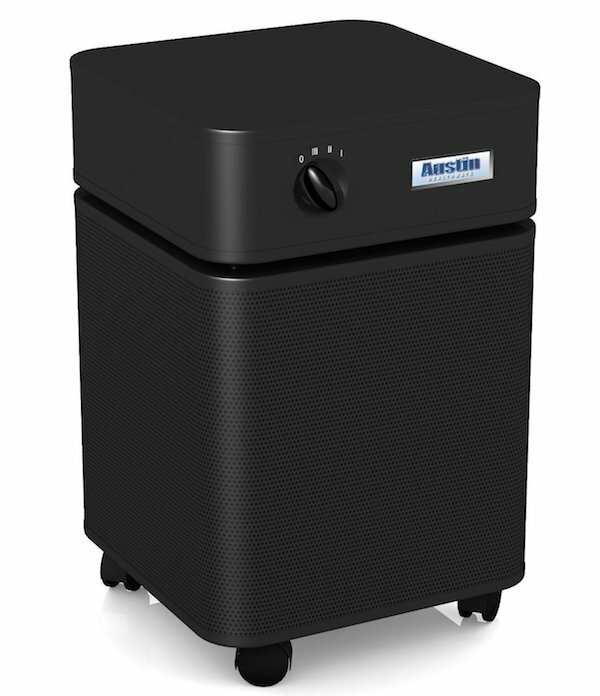 In addition to HEPA (high efficiency particulate air) filtration to remove even extra-small particles, this model also has a carbon filter, which can help remove annoying smells. It comes with plenty of different modes and timers too, allowing you to set the speed and schedule when the air purifiers will come on so you don’t have to remember every single day. Perhaps best of all, the unit also provide on-screen filter replacement reminders. Since a dirty filter will both slow down a purifier and ruin its primary objective, these replacement reminders are important – and useful! Note: Always pay close attention to the size ratings for models like these. This Honeywell is designed for rooms around 465 square feet, a great size for a bedroom or a similar space. However, keep in mind that air purifiers do make a little noise (thankfully, these newer models are pretty quiet) so make sure you can sleep with one in the room. Here’s a big jump in price for a much larger, more powerful air purifier, designed for buyers who know what they’re doing and want a system that can handle air throughout the house more easily…as long as it fits in the budget. This filter is also an excellent pick for the health conscious. It has four different stages, which doesn’t make it the fastest purifier around, but certainly one of the most thorough for those who really need certain particles gone. The first two stages remove large and medium-sized particles as a warm up. The third stage is a 15-pound filter of activated carbon and zeolite to take care of odors – a very effective way of removing smoke or cooking smells from an area. The fourth stage is a certified HEPA filter that removes most particles that are larger than 0.3 microns for a final cleaning. With 360-degree intake, you’ll want to keep this model away from walls to increase its efficiency. It has three speed settings based on your goals, but all three are very effective. In fact, this model can make an excellent commercial option for businesses or contractors if necessary. 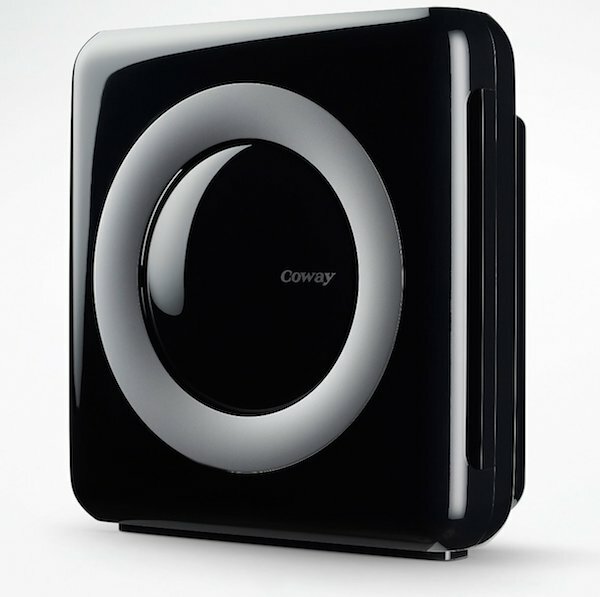 This Coway model has a bit of a different design for those who like purifiers with more technology and eco-saving capabilities. It, too, has four stages of filtration, although they are different from the HealthMate stages: There’s a pre-filter, a carbon filter, a true HEPA filter, and then a “vital ION” filter. That ion filter is an interesting addition: It uses an ionized plate to attract particles – much like static – and trap them on the surface, an extra type of filtration that works well for larger, non-organic particles. There’s also Energy Star features that can help you save money – and the time you may spend fiddling with settings. The auto mode is particularly useful, since it adjusts air flow speed based on how many particles the unit is pulling out of the air. If the unit goes for 30 minutes without detecting many particles, then it will shut off to conserve energy.